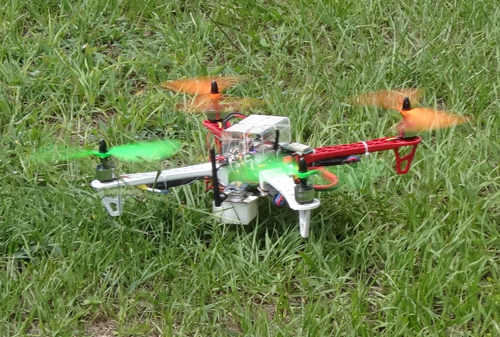 Our volunteers will build for free and train rescue teams on UAV. Training modules includes disaster search & rescue, sinkhole inspections, fire command & tactical deployment. There is no cost to this service. 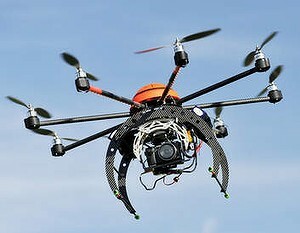 What we usually do is demo, build the UAV units based on your needs, deliver and train the trainers. 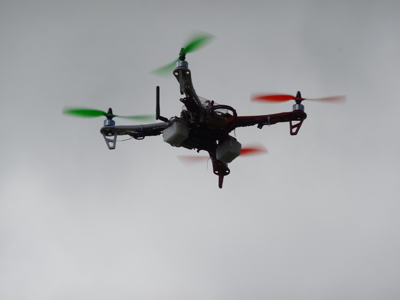 See Build A Drone projects. Searches and rescues are provided by volunteers and sponsored by corporations and conducted along with other SAR organizations. There is no cost when volunteers offer their services. Since 2007, with the exception of recreational flights, we have to ask the FAA for a certificate of authorization (COA) with good reasons for emergency flights out of sight. All law enforcement agencies can request for COA and we can assist in processing the request. Forest, wooded areas and desert. We assist in missing persons searches and support ground search teams, providing the GPS coordinates of any point of interests. Urban search-and-rescue is considered a "multi-hazard" discipline, as it may be needed for a variety of emergencies or disasters, including earthquakes, sinkholes, hurricanes, storms and tornadoes, floods, dam failures, technological accidents, terrorist activities, and hazardous materials releases. As we are always on the field using the latest equipments and documenting everything in video. It is easy for us to test new products and provide you with constructive feedback. If you are a manufacturer or software developer with products that you would us to test in the field, promote your products; we will be glad to produce videos documenting your technology. Post video productions are completed in-house with Premiere Pro in at our DM Studios. Articles will be published in our project journal and magazine. Professional and confidential feedback logs will be provided to you at the end of each evaluation. Video tutorials are uploaded to youtube, vimeo or dailymotion. To participate, just complete our [volunteer form] and ask for more details, your sponsorship is always appreciated. If you prefer or can afford a ready-to-fly (RTF) package that may cost a few hundred dollars more, we have commercial hobby stores who will sell it to you RTF. If you need personal training, you can hire a consultant.